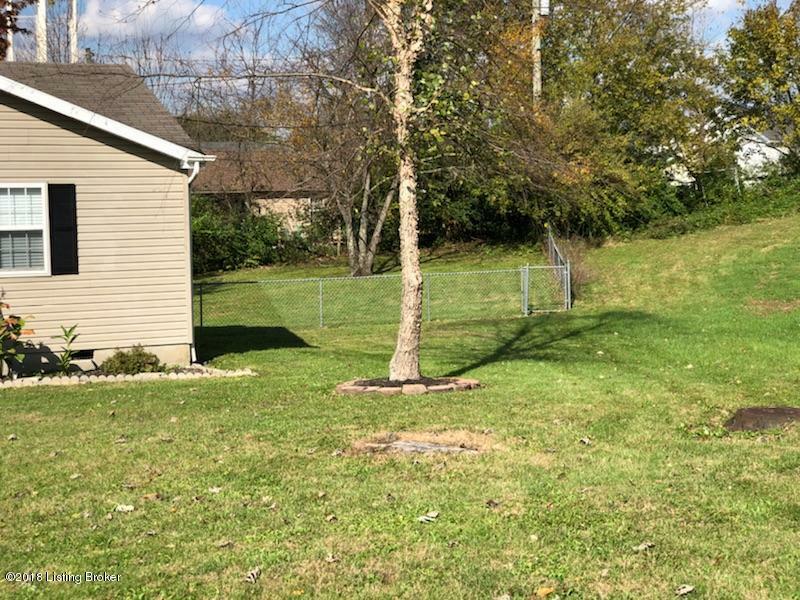 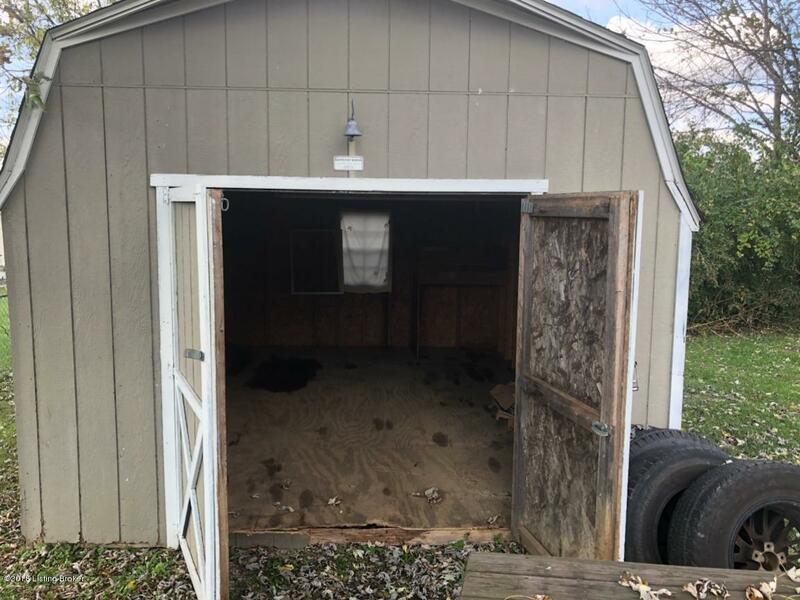 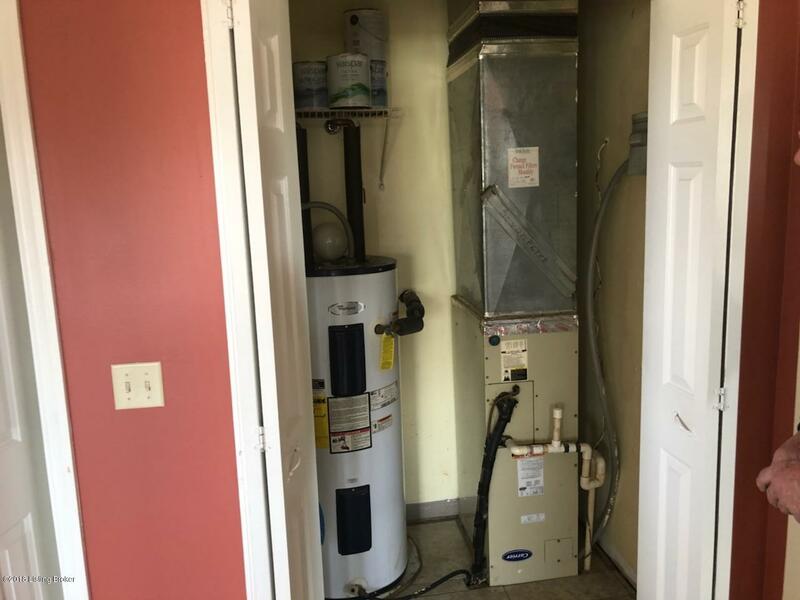 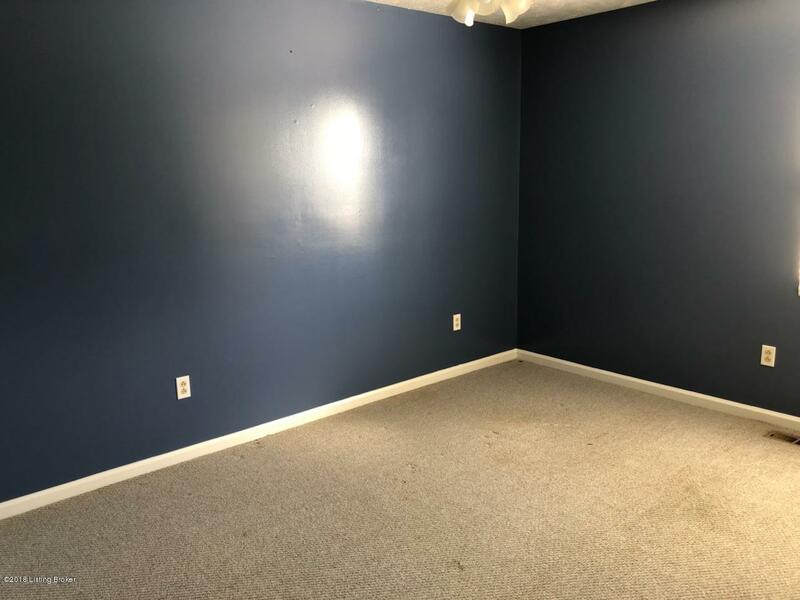 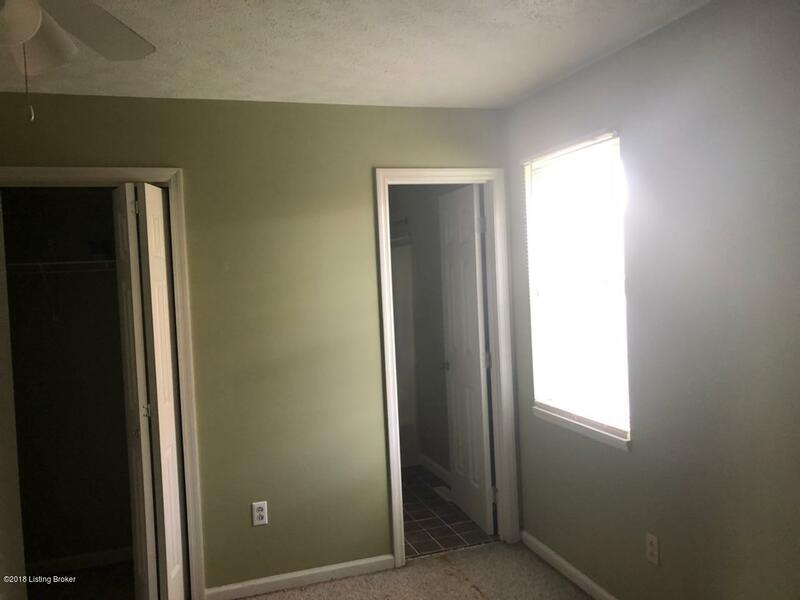 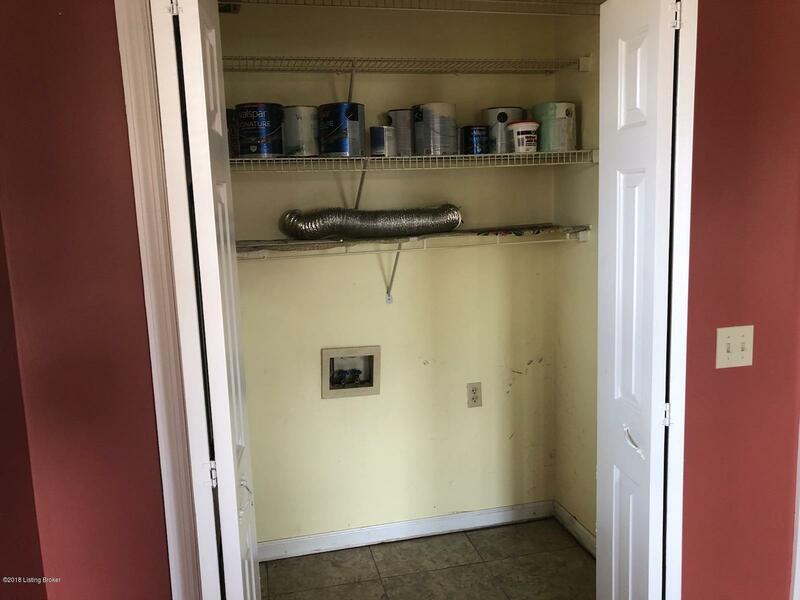 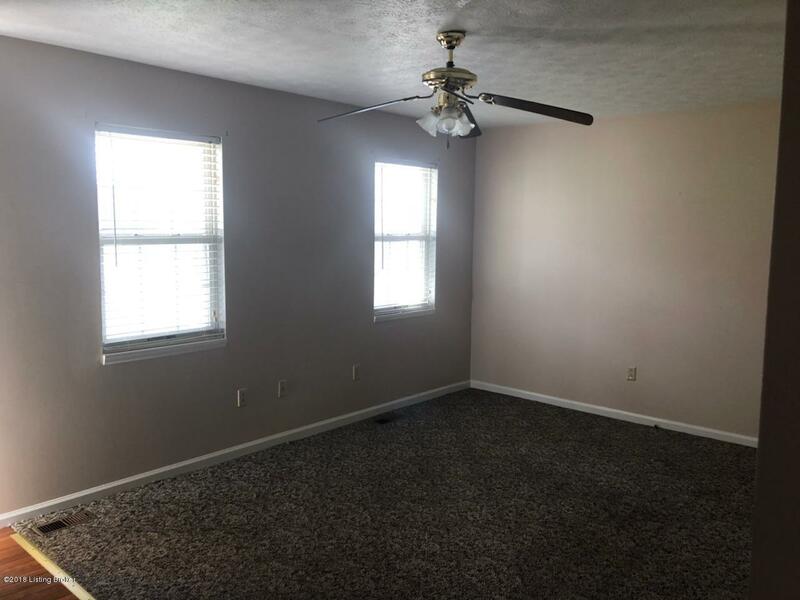 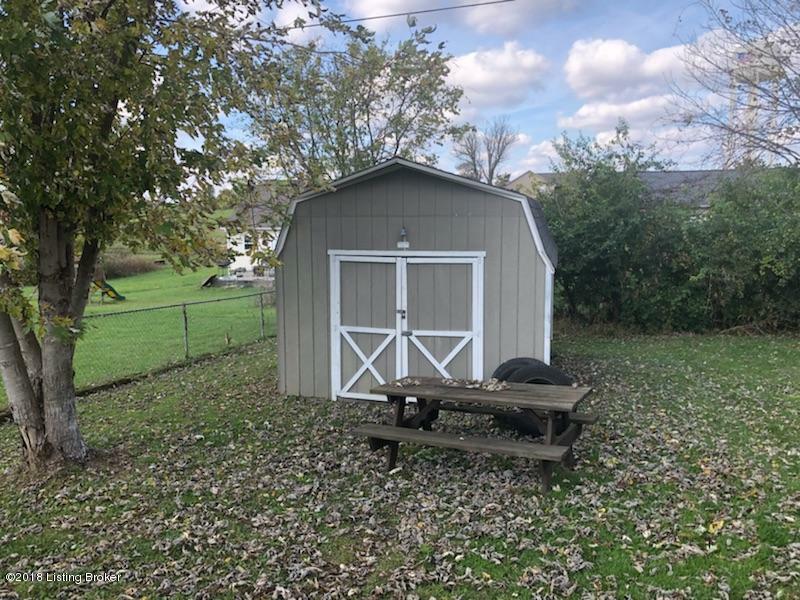 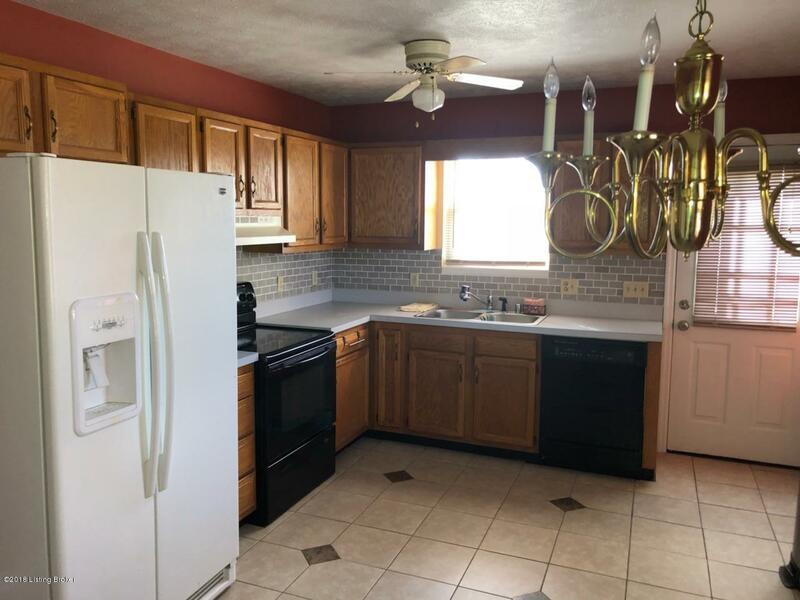 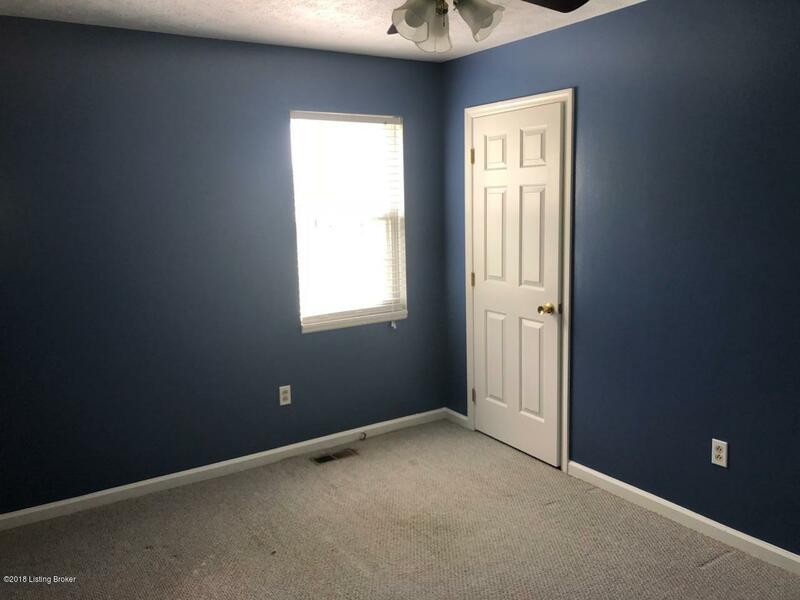 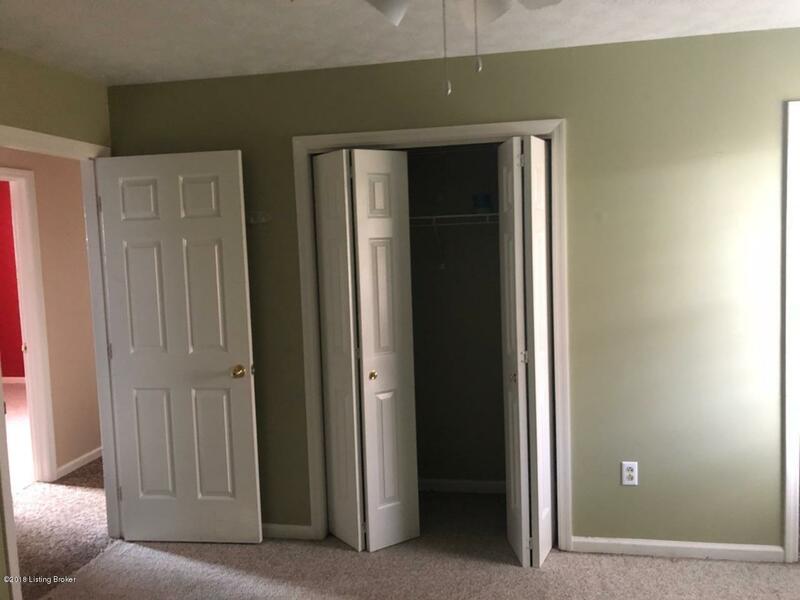 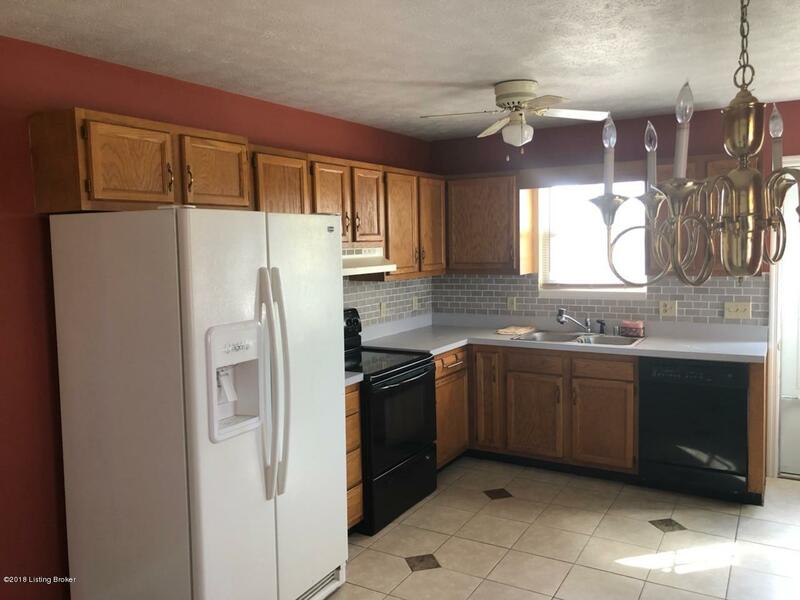 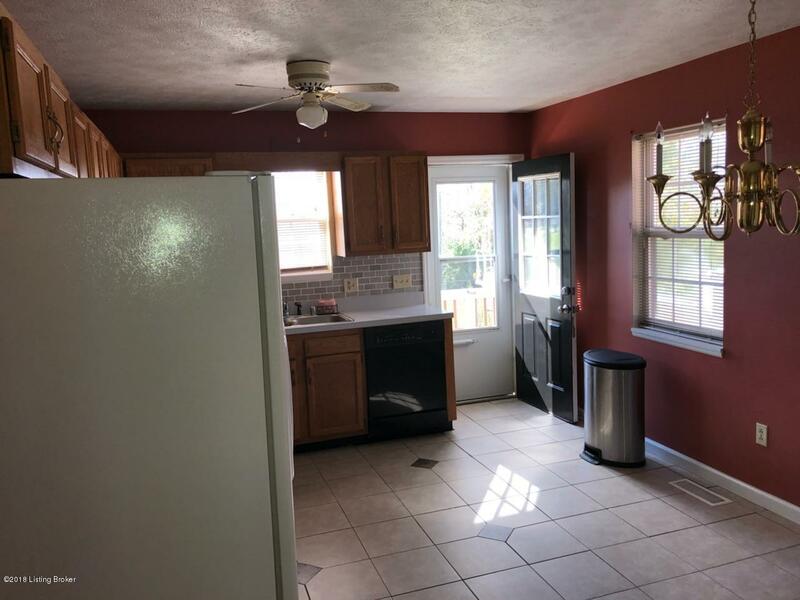 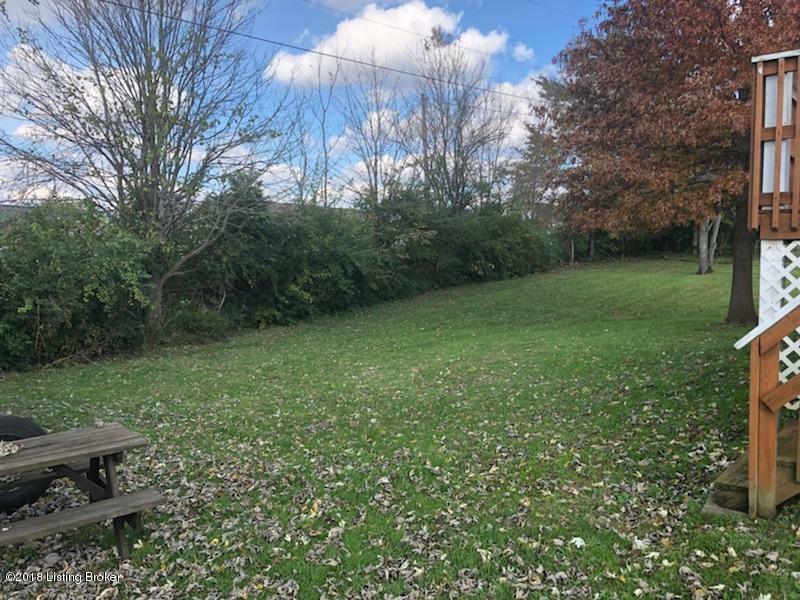 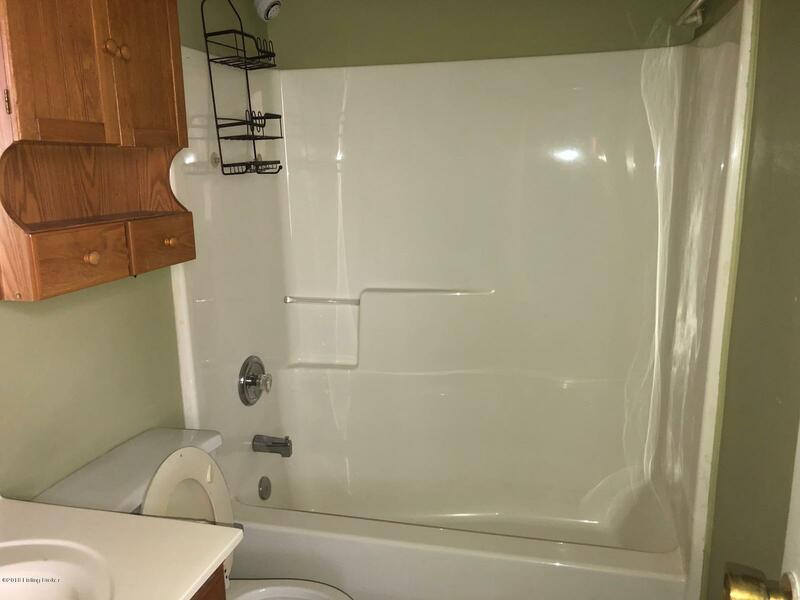 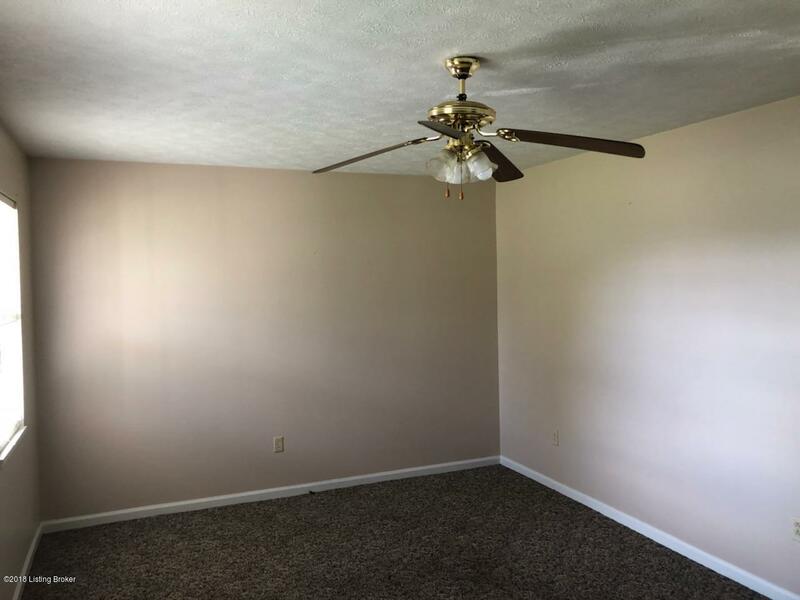 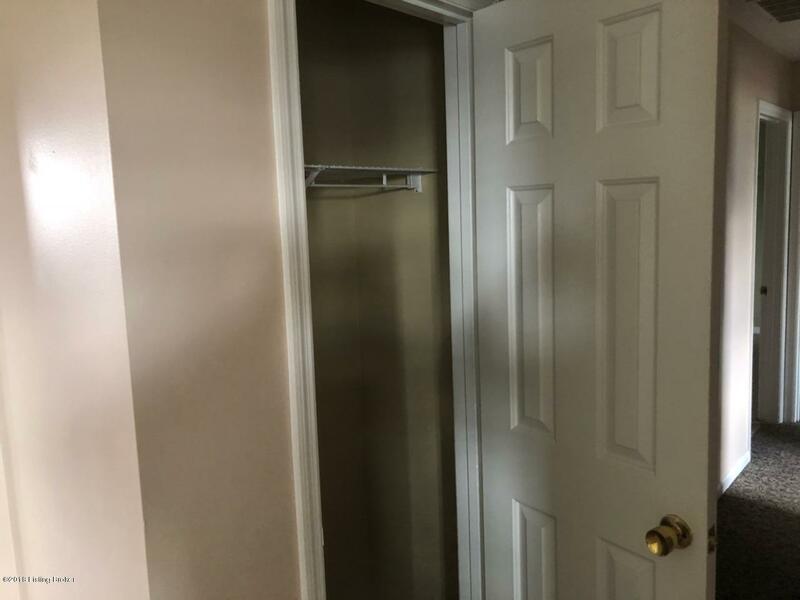 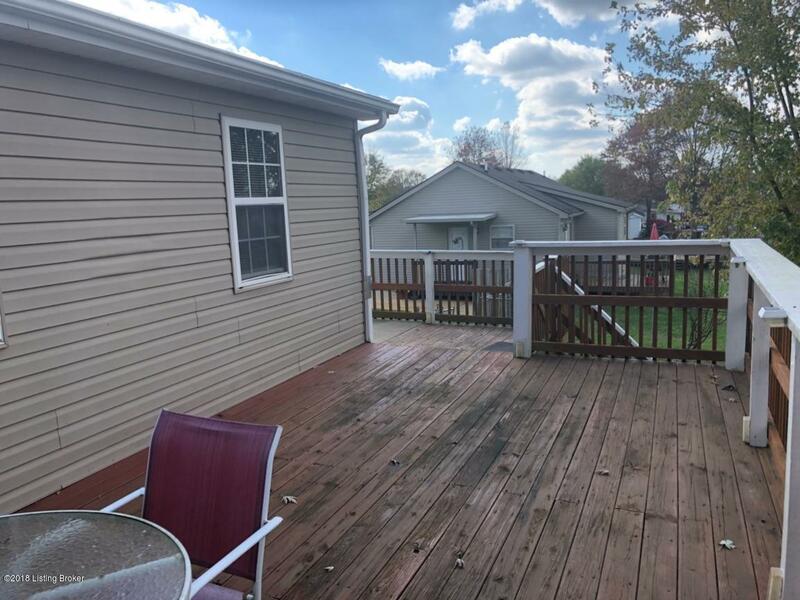 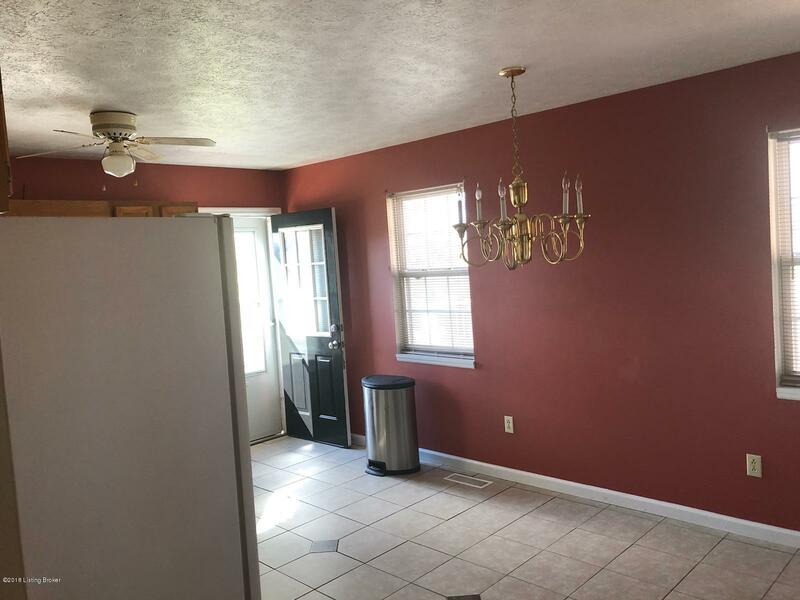 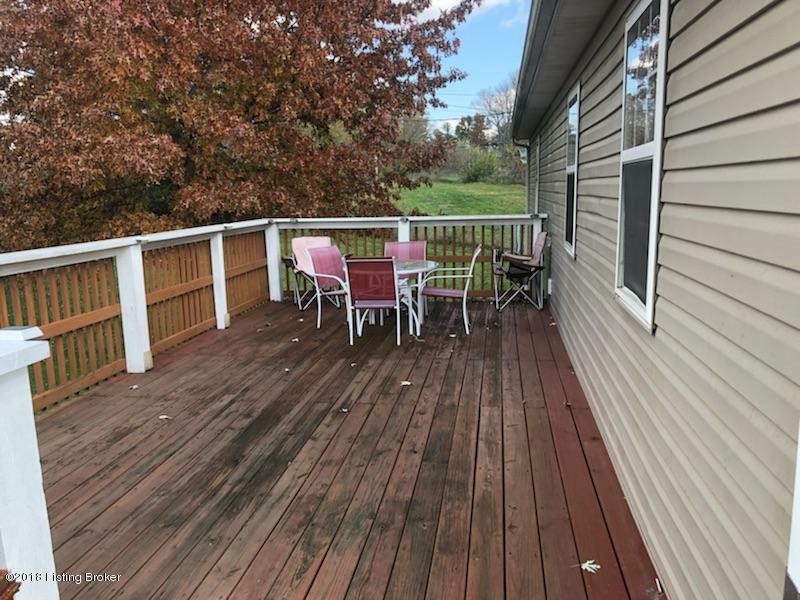 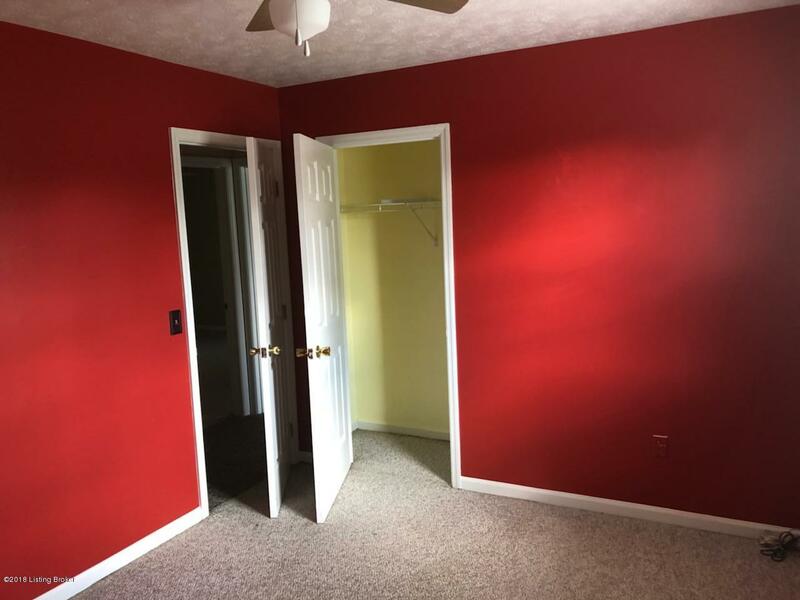 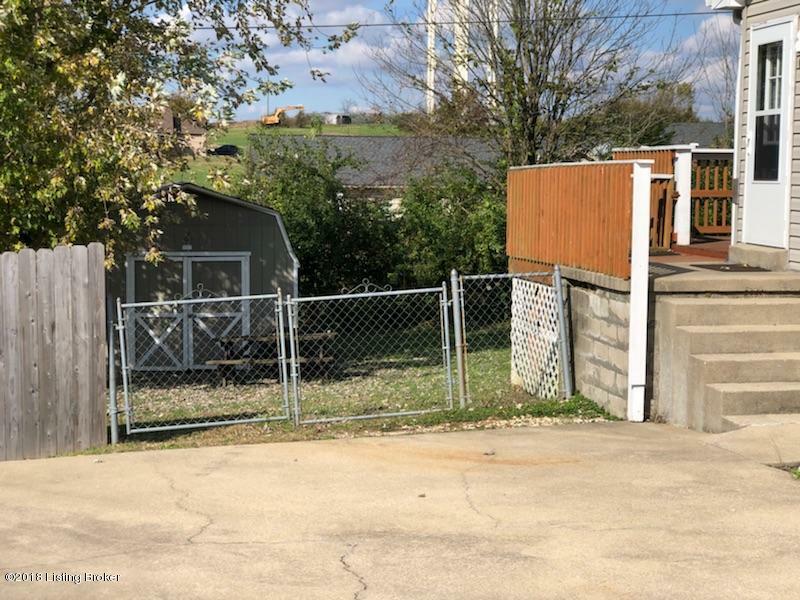 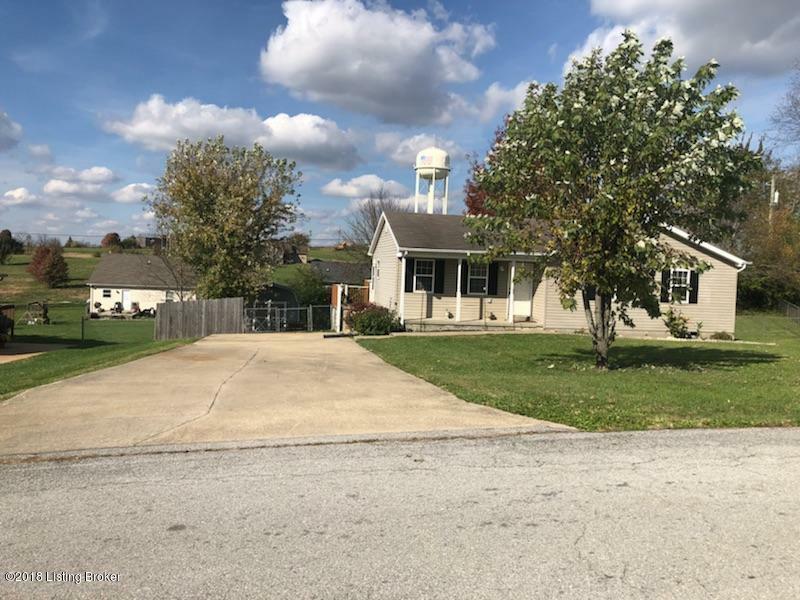 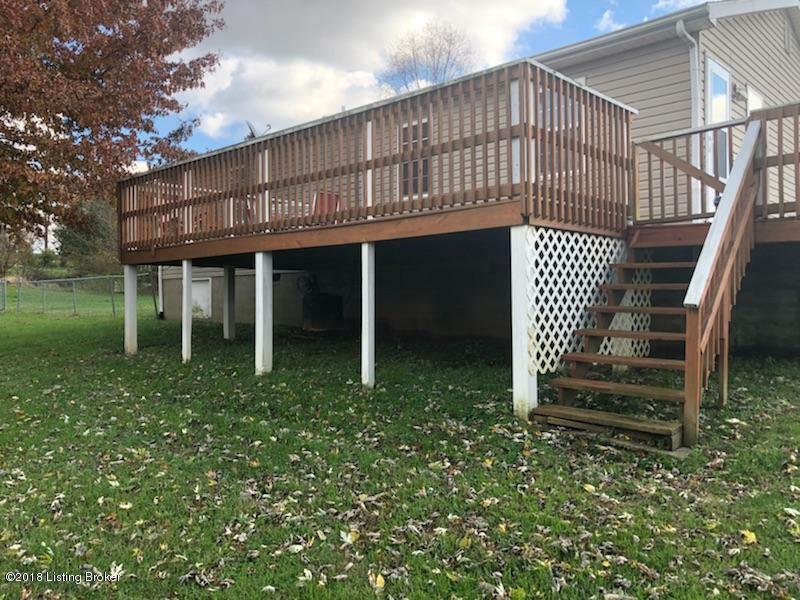 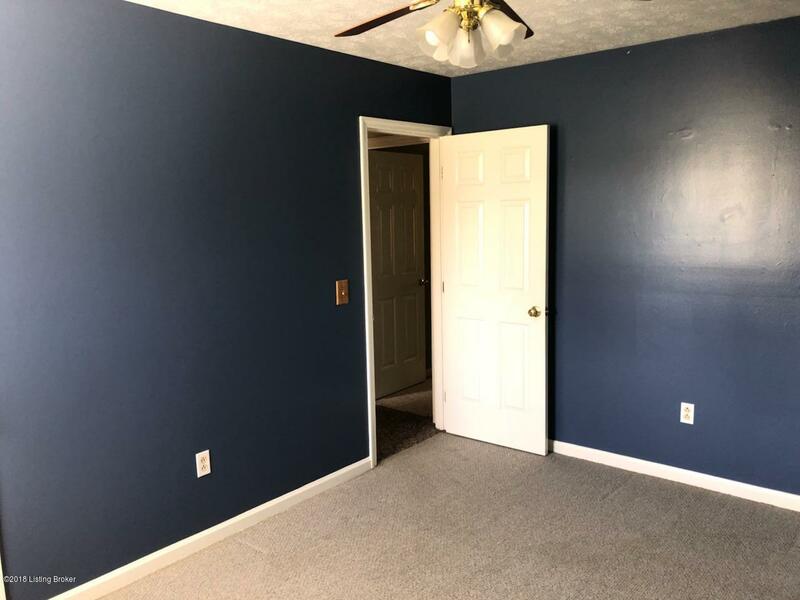 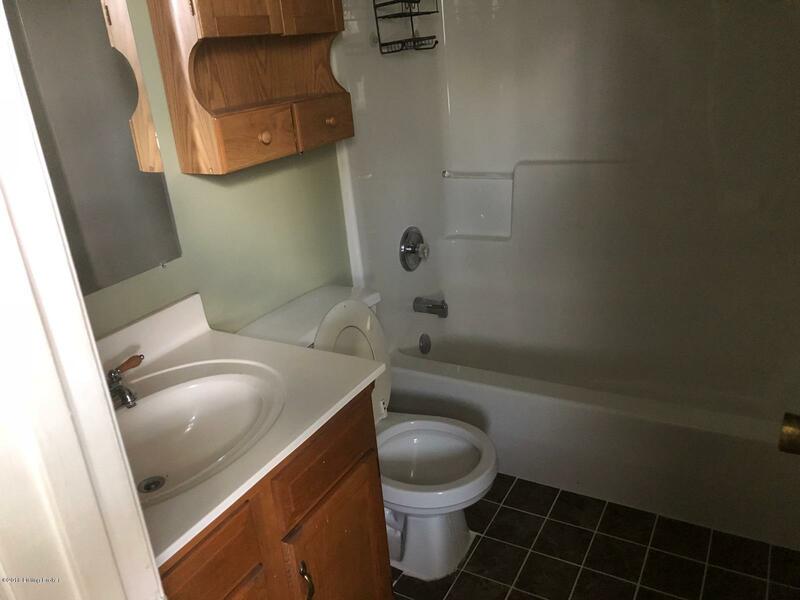 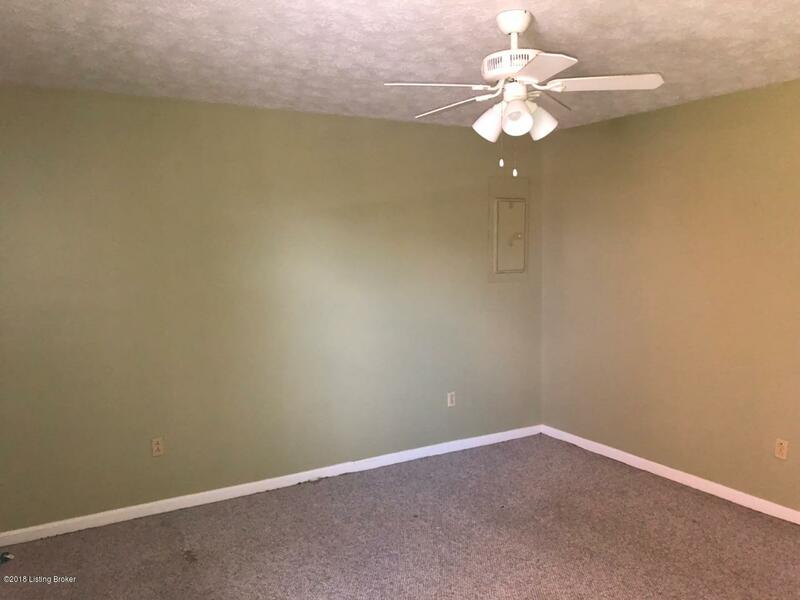 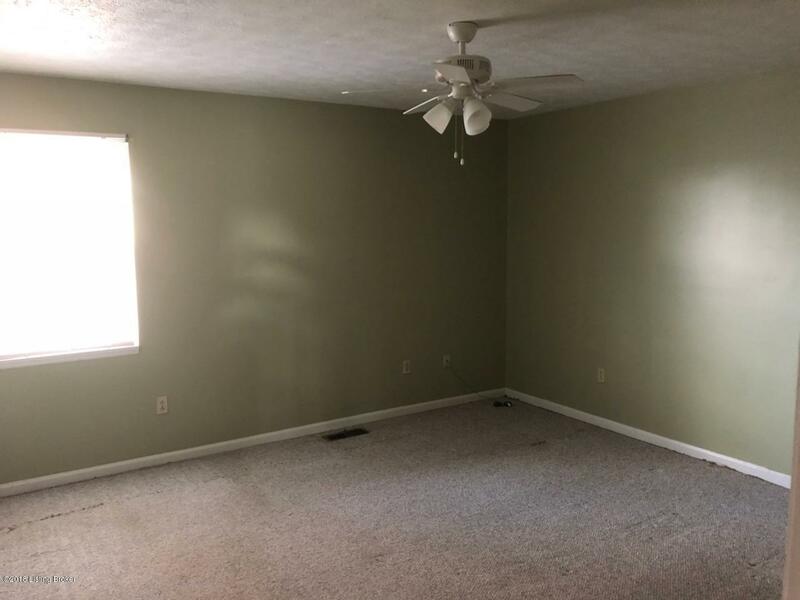 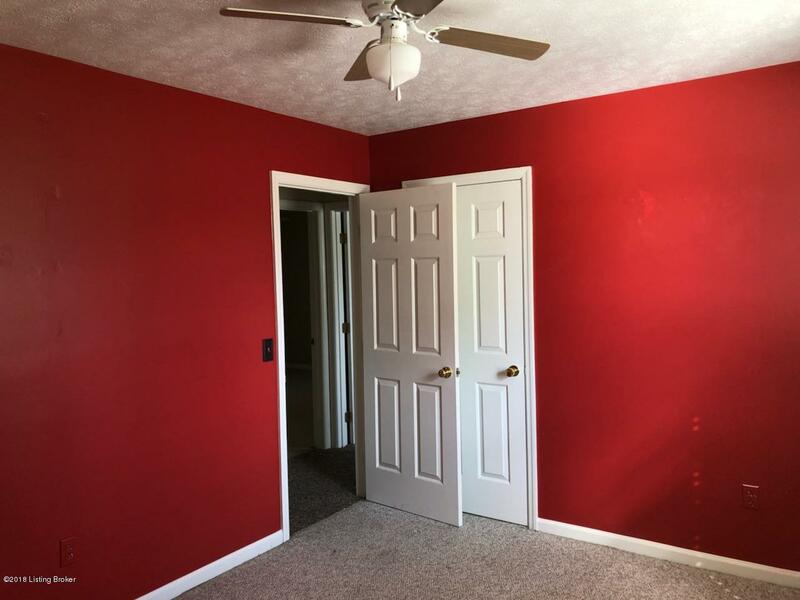 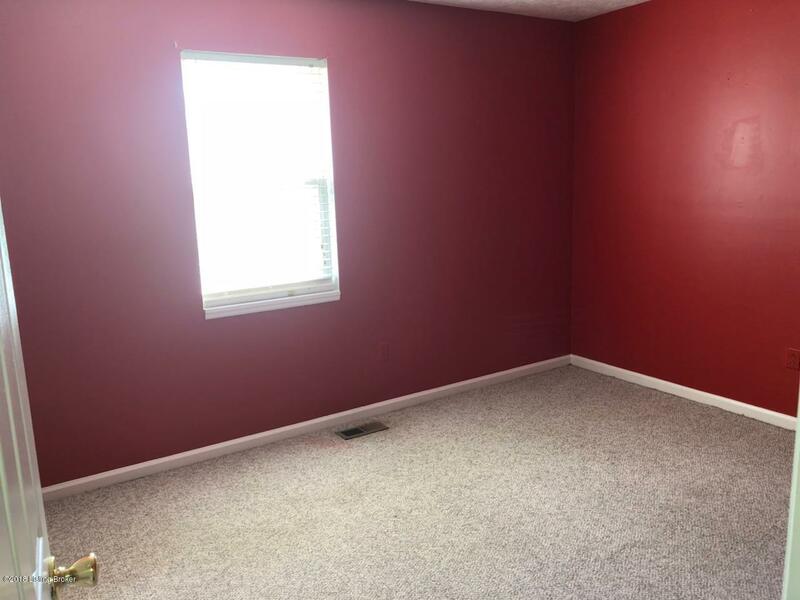 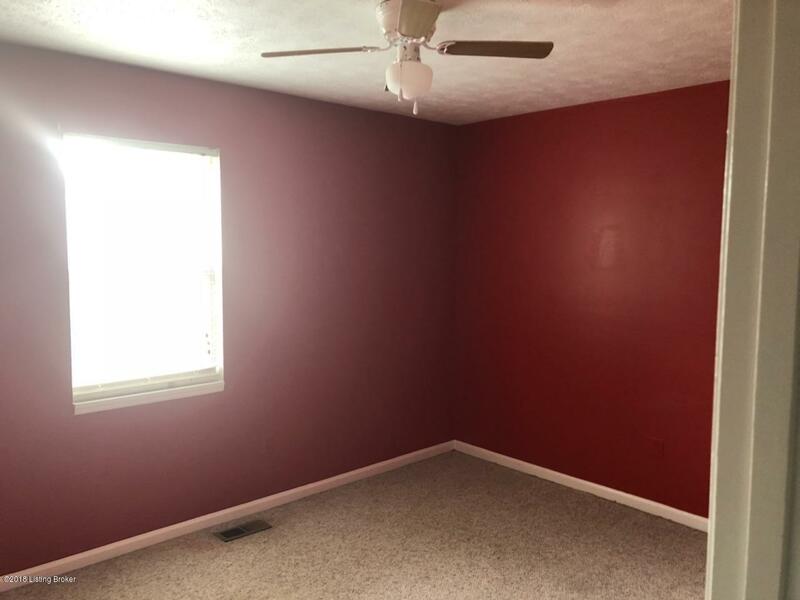 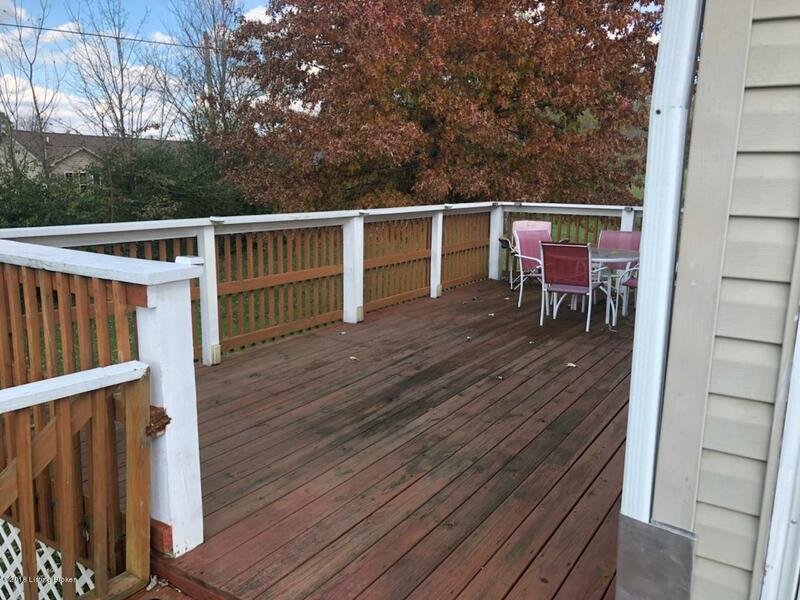 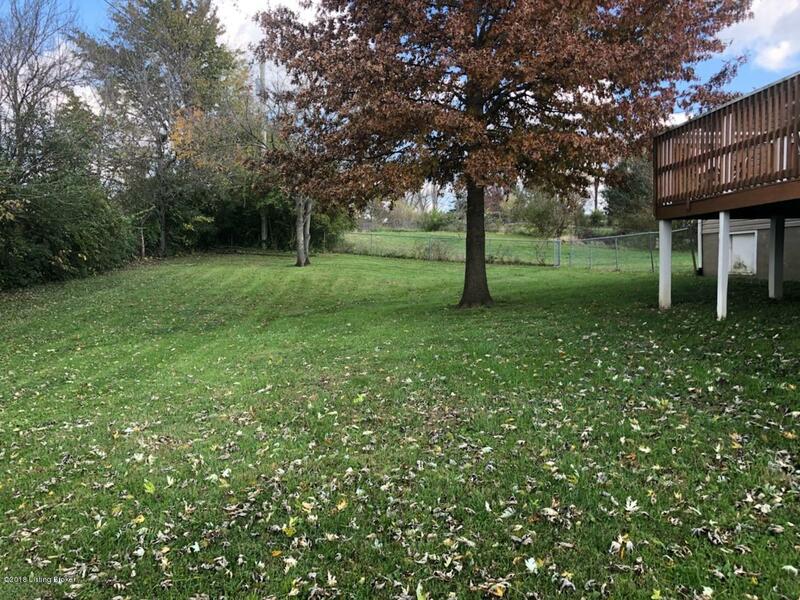 This nice ranch home has good curb appeal and nice back deck overlooking a large fenced back yard with mature trees and a storage building for all storage needs . 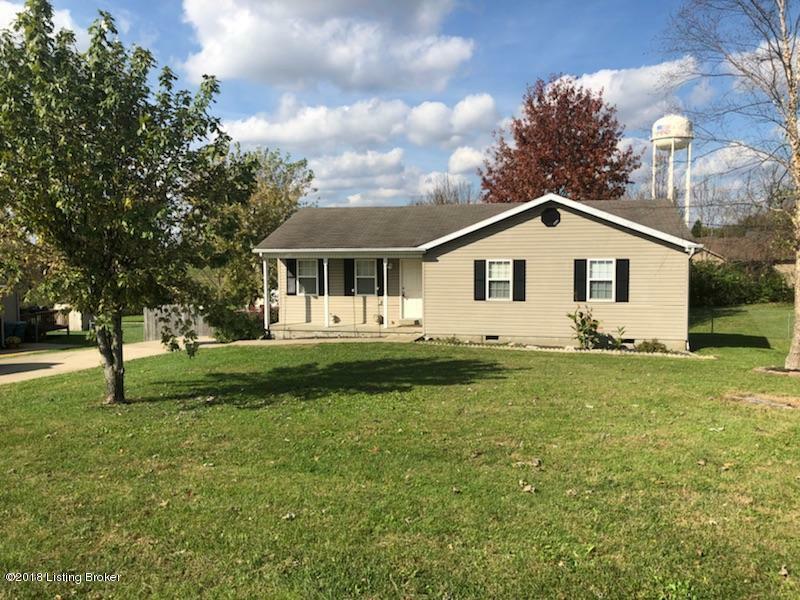 This would be great for a starter home or for anyone looking for a good investment opportunity. 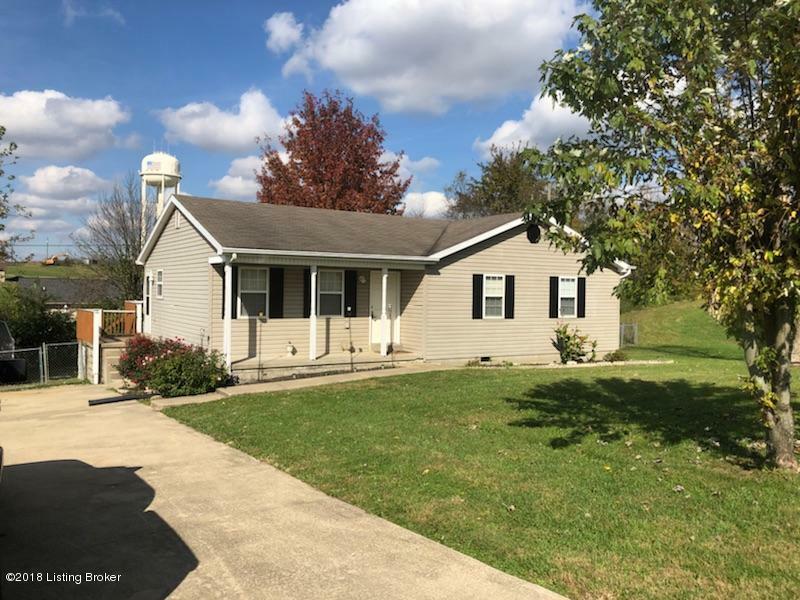 This house is in a quiet neighborhood and off the main road so there isn't much traffic. 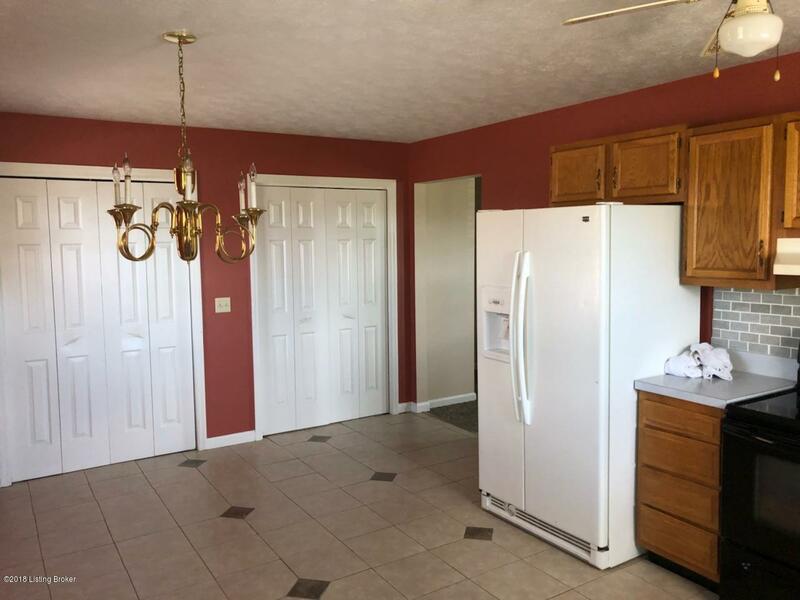 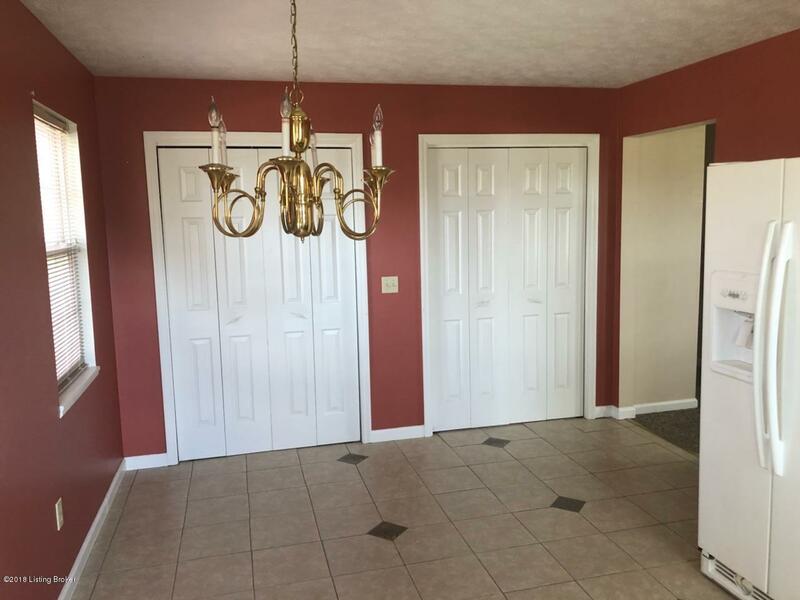 The floor plan offers a large kitchen/eating area, living room, 3 bedrooms and 2 full baths. 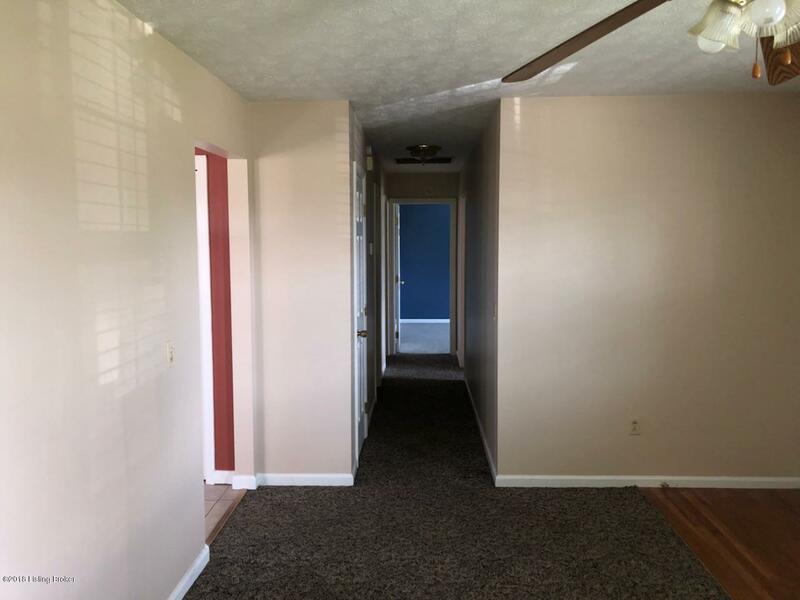 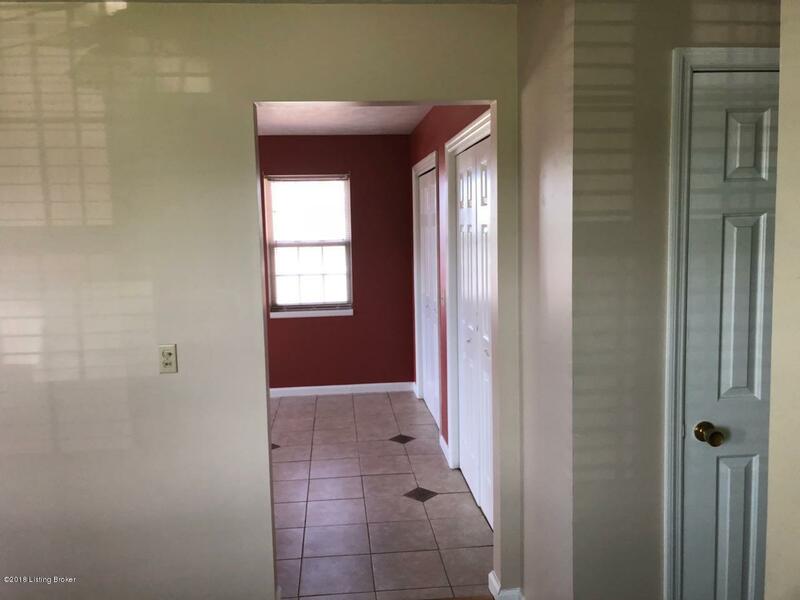 Located just off North Main Street, it makes an easy commute to work, schools and shopping.